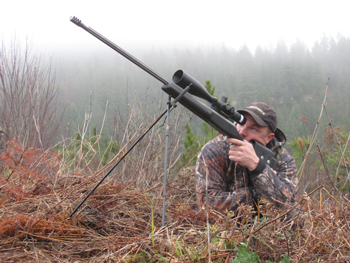 Enter to Win a Huskemaw Blue Diamond Rifle Scope! and one LUCKY Grand Prize Winner will walk away with them all! HuntVe Utility Vehicle – GRAND Prize!